At Carnegie Dental Clinic, Shipley, we pride ourselves on the high levels of patient care & excellent dentistry we provide to every patient, especially the nervous ones! At our clinic situated in Shipley, between Bradford and Leeds, we pride ourselves on the high levels of patient care and the excellent dentistry that we provide to all of our patients, especially the nervous ones! Our whole team is comitted to continually updating their dental education, ensuring that we provide you with the latest dental treatments in our friendly surroundings. 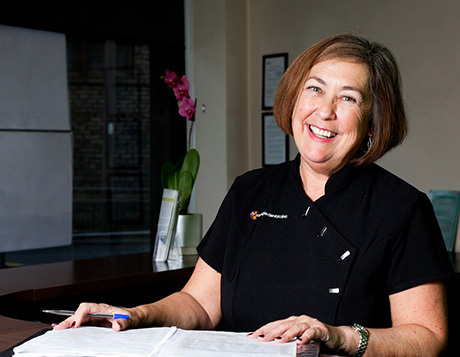 Full of friendly faces, our Bradford practice is ready to help you feel comfortable & confident.